Google Pixel And Pixel XL a great just released from by google. I believe many have been searching on how to root their device. We will be guiding on how to root your device without a problem. The rooting system is far different from what he all know the normal rooting via Twrp recovery, this is because these phones feature two system, two boot, two vendor, zero recovery, and zero cache partitions. Take root files for Pixel and Pixel XL is different because of the odd partition layout on the device. So don’t be surprised if certain or all your root apps don’t work at the moment on your rooted Pixel because the new SuperSU root mounts root at /system_root instead of /system as previous SuperSU root builds did. 2- The next thing to do is to Setup ADB and Fastboot on your PC. 3- After setting up your ADB you need to Unlock Bootloader . 4- Enable Developer options and USB debugging on your Pixel phone. 5- On your PC, download the SuperSU 2.78 SR2 root file for your Pixel phone and unzip the files to a separate folder. 6- Connect your Pixel to the PC. 7- Now open a command window inside the folder where you extracted the files in Step 4 above. To do that, “Shift + right click” on any empty white space inside the folder and select Open command window here from the context menu. 10- Wait for a few minutes. Your device will reboot at least twice during the process. 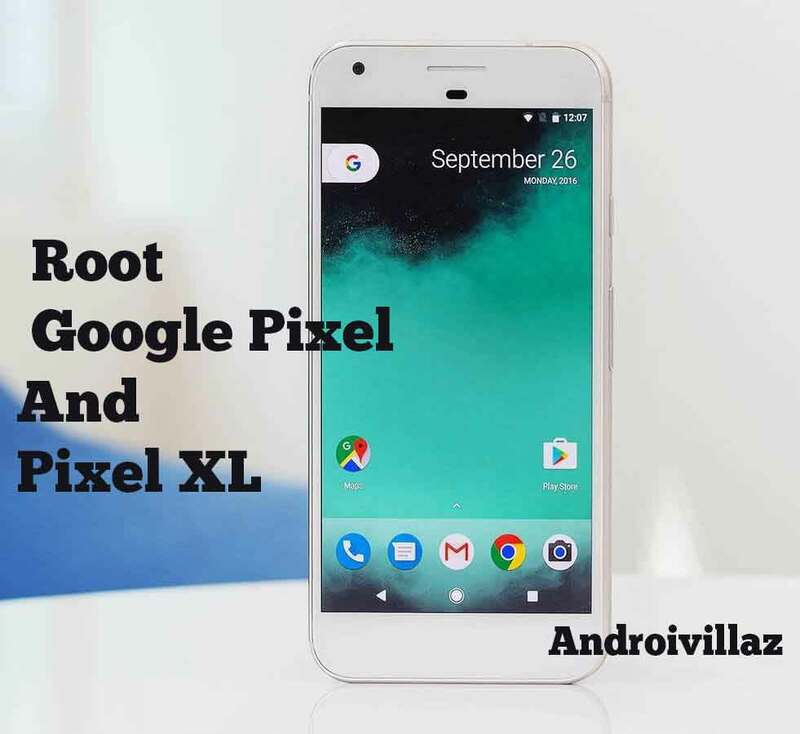 11- Once completely booted, your Pixel should be rooted.